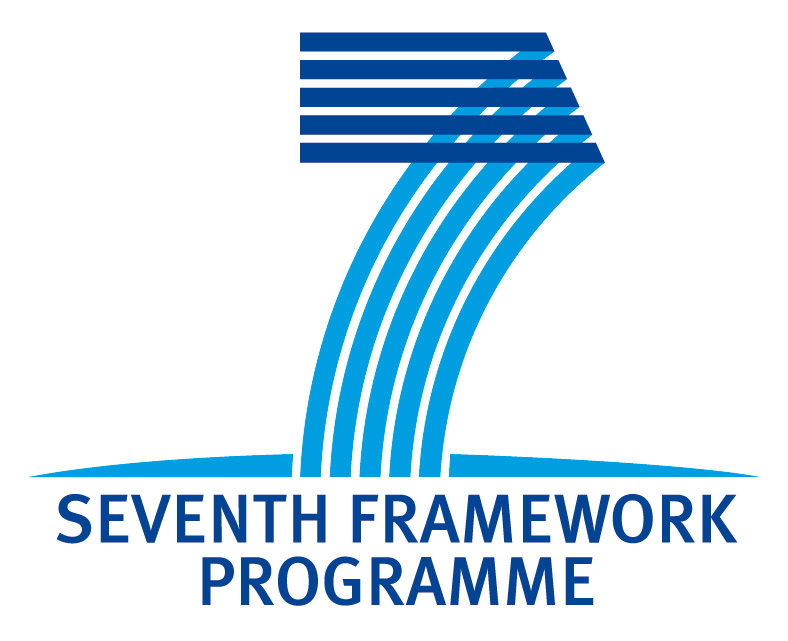 The CyPhERS project ("Cyber-Physical European Roadmap and Strategy") aims at a strategic research and innovation agenda for Cyber-Physical Systems (CPS) as well as recommendations for action for the European Commission. CyPhERS surveys, analyses, and evaluates the economic, technical, scientific, and societal impact of CPS. CyPhERS organizes the CPS20 workshop in order to, on the one hand, validate reached results and conclusions and, on the other, elicit further and deeper discernments. the elaboration of strategies to those ends. In particular, goal of the workshop is to gather insights regarding foundations, technology and methodologies for the design and production of large scale CPS that enable the realization of smart cities and even of the smart Earth. The outcome will thus help towards the clarification of the various interpretations, commonalities, and differences, thereby paving the way for a more structured and well‐founded approach to future CPS roadmaps and initiatives, including research and technology, education and training, ecosystems and standards. Representatives from academia, industry and policy making are invited to take part of this event. 14:00 - 14:20 Are we Losing Focus on the Cyber-Physical Aspects in the CPS Research Agenda?